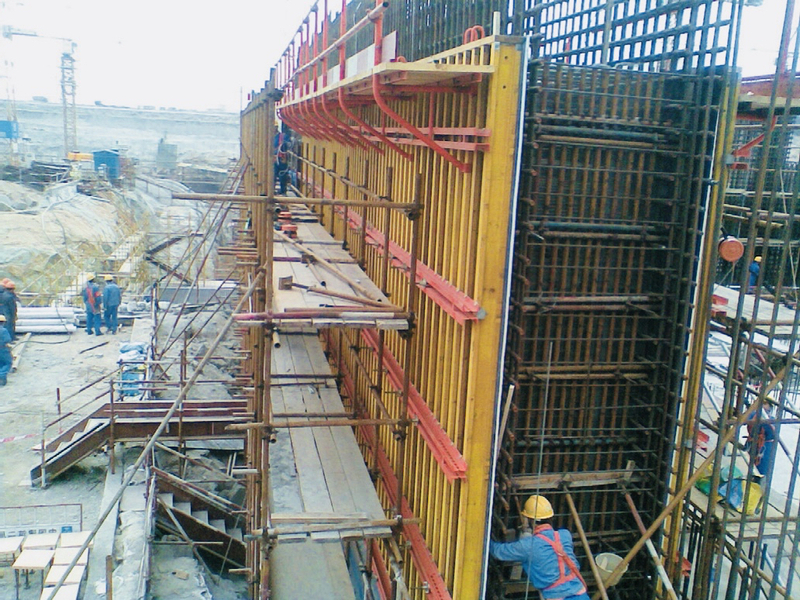 NGM TRIO is a panel formwork used for forming walls and columns with different dimensions. The panels can be used both vertically and horizontally. NGM Wall Formwork VTF 120 is designed to be tailored to many very diverse types of task, so it gives you ideal scope for adapting the shapes and sizes of the elements to suit your structure. High flexibility with only three main system components can meet any construction requirements. 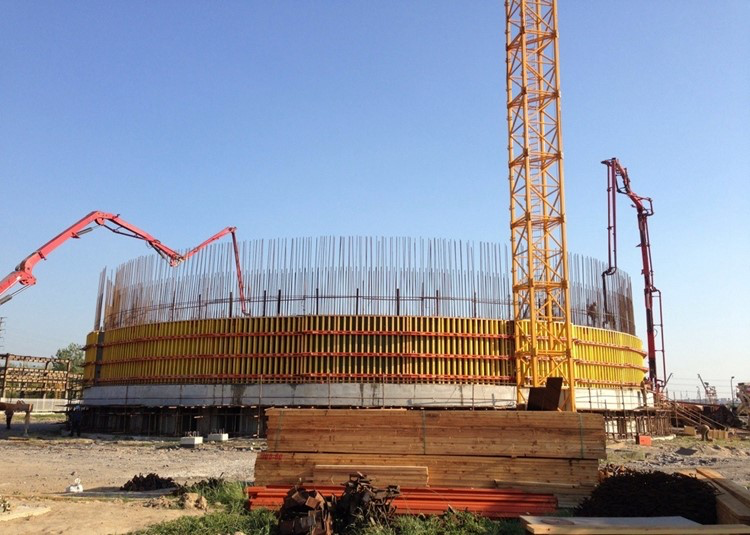 NGM Wall Formwork VTF 120 adapts to various kinds of projects asking for different thickness, height & shapes of walls, like the power plant, tower and apartment etc. NGM not only provides you with well-made products but also optimized and individualized solutions, avoiding the trouble back at home. 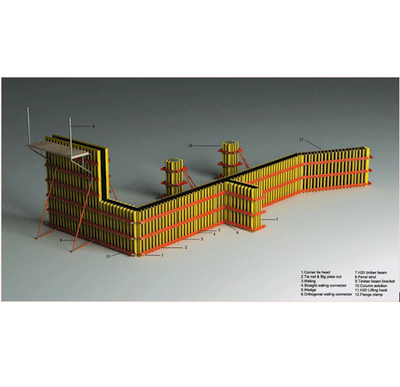 NGM VTF 120 is a simple and efficient formwork system which most of the members can be re-use recycles. short forming times and large optimized units can save your labour and time. NGM VTF120 system is your ideal solution for walls of buildings, especially for large-scale walls. It will ensure you a speedy progress whatever the high requirements are. Special solutions for bridge, tunnel, power plant and other industrial construction.